Phinest software creates fun card games and applications. Check out our new card game CHICKEN RAGE now on kickstarter! CHICKEN RAGE-Fight like a chicken! 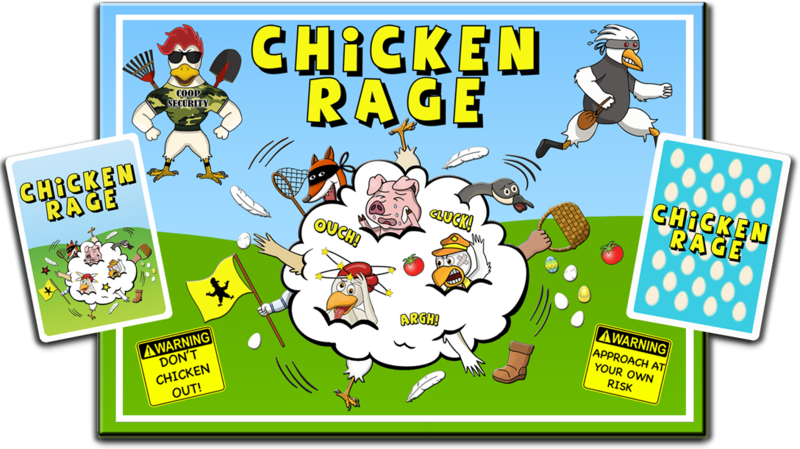 CHICKEN RAGE is a strategic, competitive, multiplayer card game. To win, use the Chicken cards in your hand to collect the most Eggs before they run out. Stop other players from collecting Eggs, steal their Eggs and Coop cards, and protect yours. Anything goes in this CHICKEN RAGE! 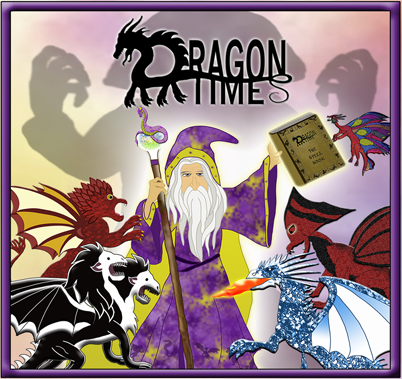 Dragon Times is a collective fantasy card game. 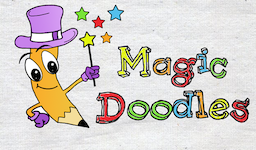 Save the Dragons of Times and become the Dragon Wizard.